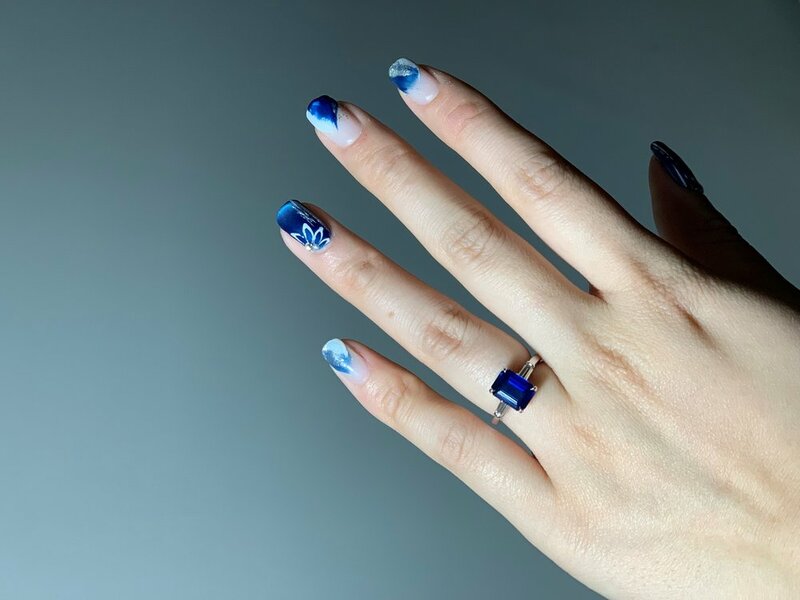 I went to a few other shops before this one, and they all said they’d make me whatever engagement ring I want and gave little input otherwise. This was fine, but my experience with Boris at Roman Malakov was very different. Boris has a certain style and a way about him that makes you comfortable with the ring you’re buying, and also points you in a good direction. He’ll talk you through all of your options and show you samples for each choice. He doesn’t try to upsell you, and he takes good care of you even after the proposal. My fiancee and I needed the ring resized very quickly due to a move, and he did it for us beautifully, for free, and in one day. I highly recommend this shop, and intend to use it for all of my future jewelry purchases.